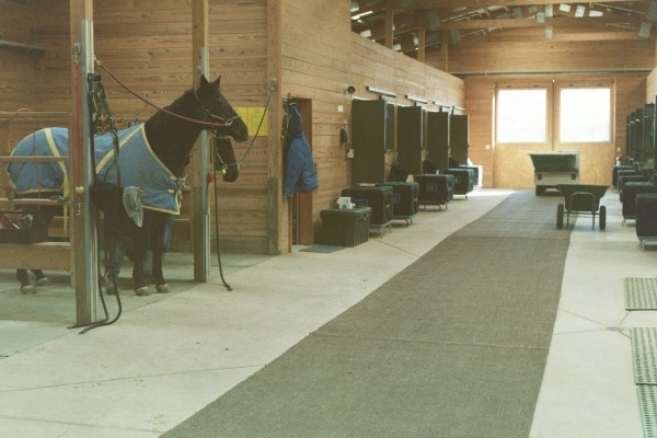 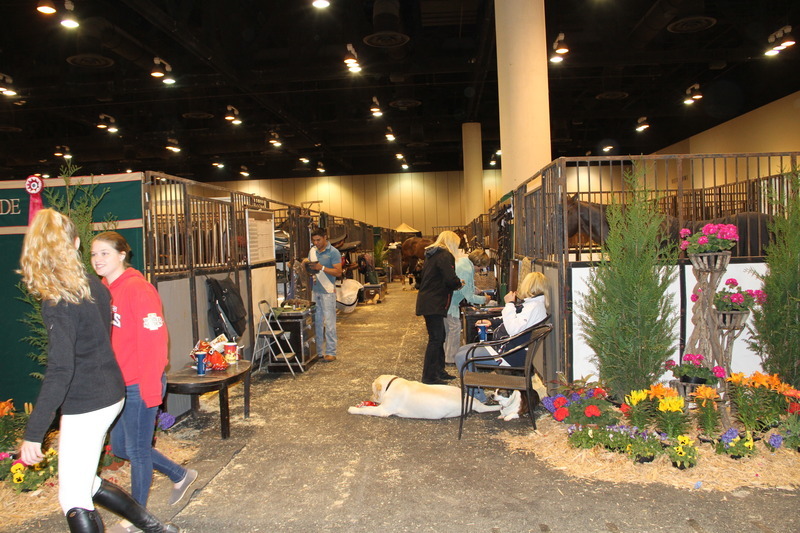 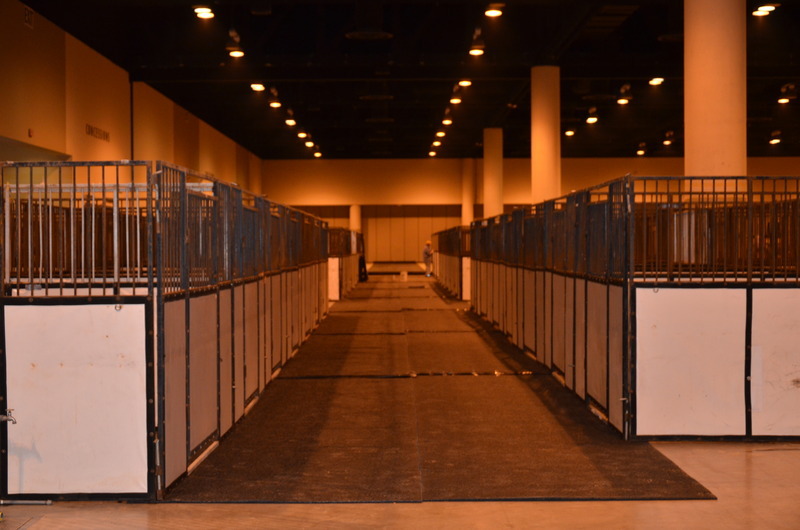 PEM Equine Flooring and Matting is a great solution for temporary or permanent equine applications—with unmatched versatility! 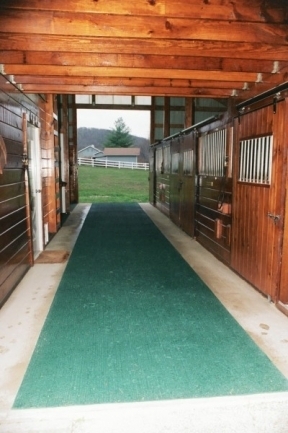 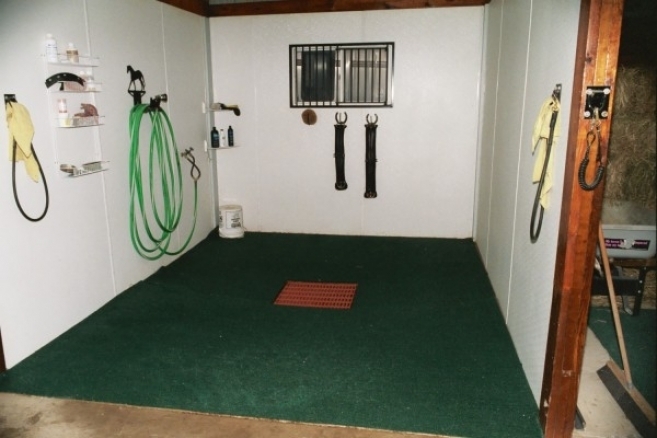 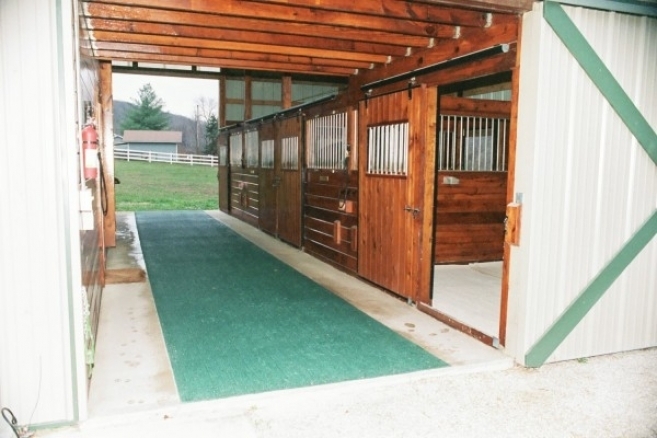 Unlike typical black rubber horse stall mats, PEM B.E.S.T. 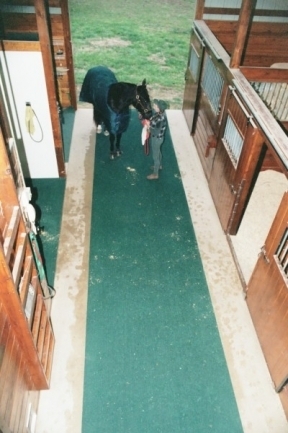 matting is lightweight and easy to maneuver. 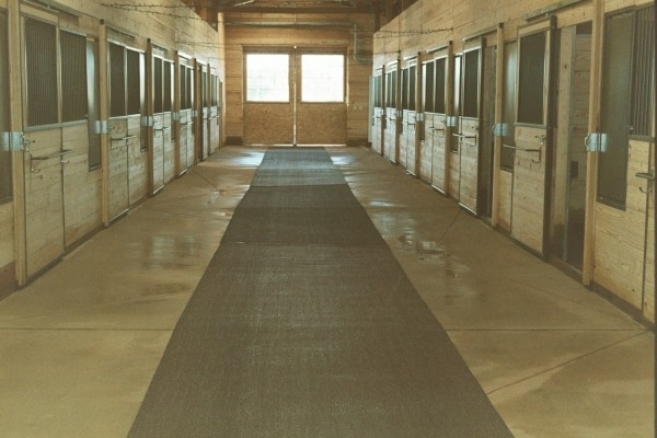 PEM Equine Flooring and Matting is made to order. 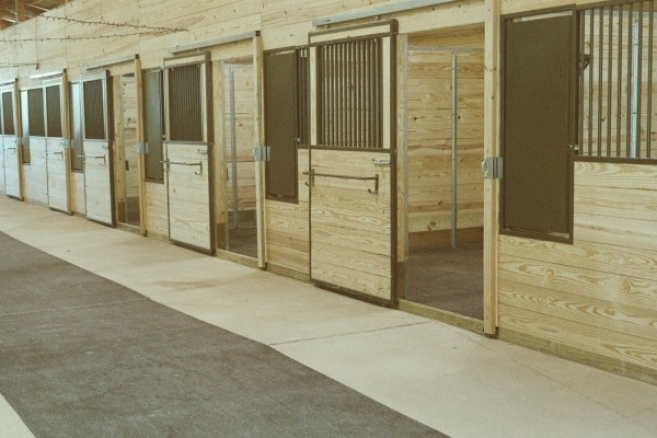 To request more information or a quote for your equine project, fill out our contact form or give us a call at 800.783.2358.